Leather, Sunroof, Navigation, Accident Free! 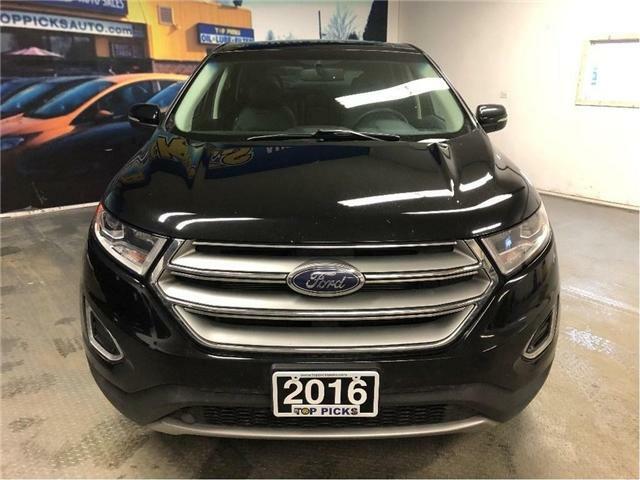 $17,388 x 72 Months @ 6.9% APR (estimated financing rate, cost of borrowing $3,870). $0 down payment. LT, Leather/Cloth Seats, Accident Free! $13,228 x 72 Months @ 6.9% APR (estimated financing rate, cost of borrowing $2,944). $0 down payment. 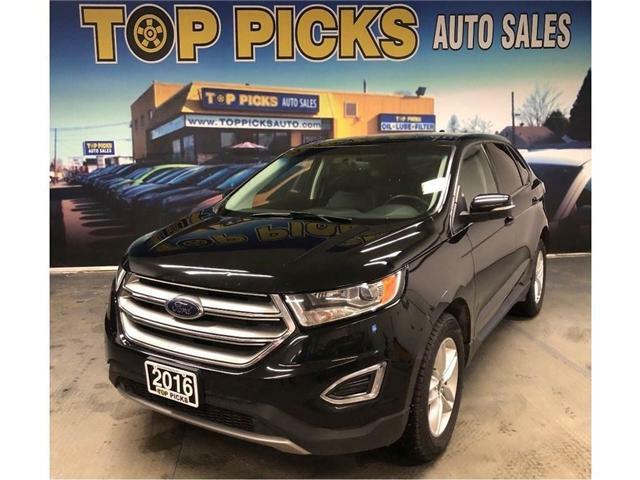 Power Drivers Seat, Alloy Wheels, 2.5 Liter 4 Cylinder, Power Group, Cruise Control, On Star, Bluetooth, Keyless Entry, Remote Start, Fog Lights, Air Conditioning, Tilt Steering, Touch Screen, & More!...Accident Free, & Certified! 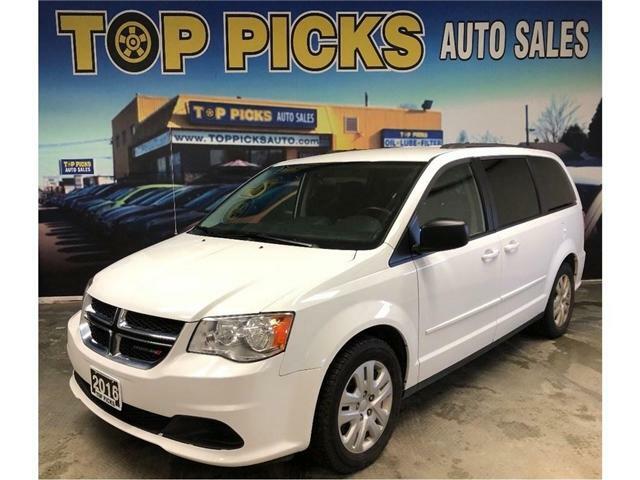 300S, AWD, Fully Loaded, Accident Free! $24,871 x 72 Months @ 6.9% APR (estimated financing rate, cost of borrowing $5,535). $0 down payment. SXT, Stow N Go, Accident Free! 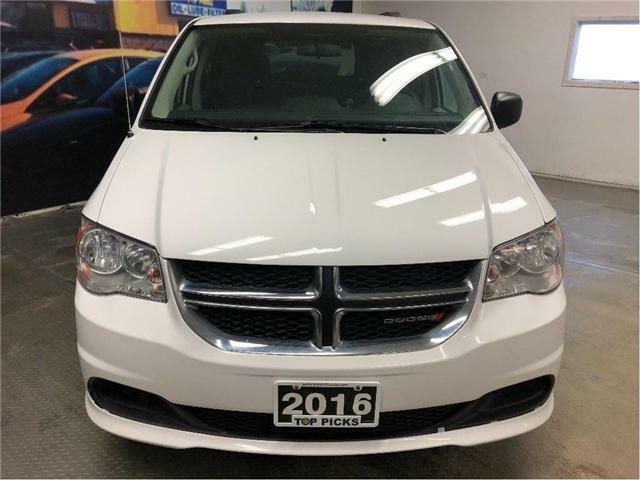 $16,275 x 72 Months @ 6.9% APR (estimated financing rate, cost of borrowing $3,622). $0 down payment. 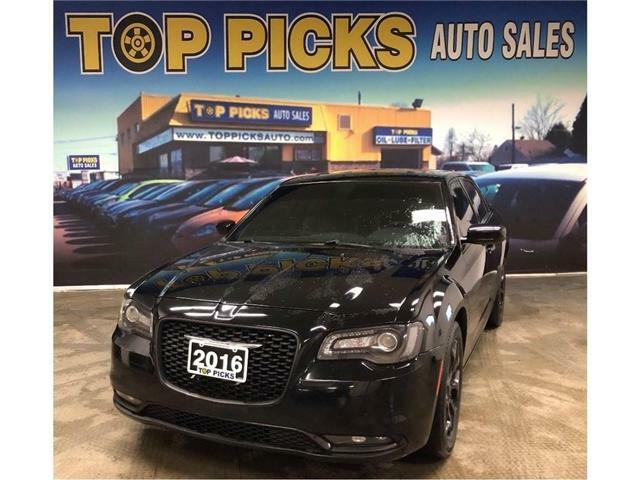 SXT, Power Group, Keyless Entry, 2nd & 3rd Row Stow N Go, 3.6 Liter V6, Cruise Control, Tilt Steering, Air Conditioning, U Connect Bluetooth, Steering Wheel Controls & More!...Clean Carfax & Certified! 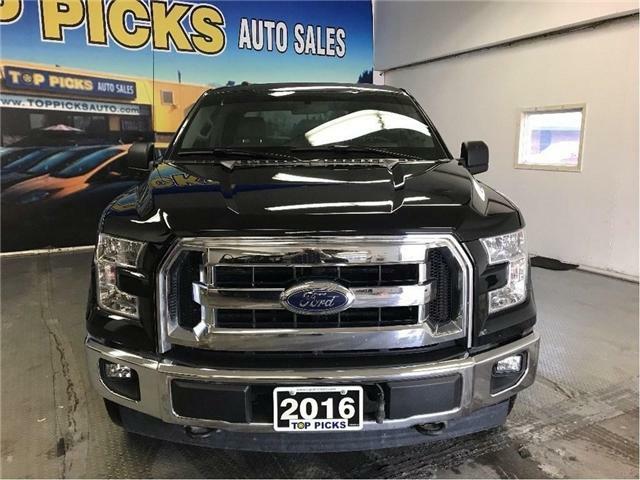 ONE OWNER XLT Sport, Crew Cab, Navigation & More! 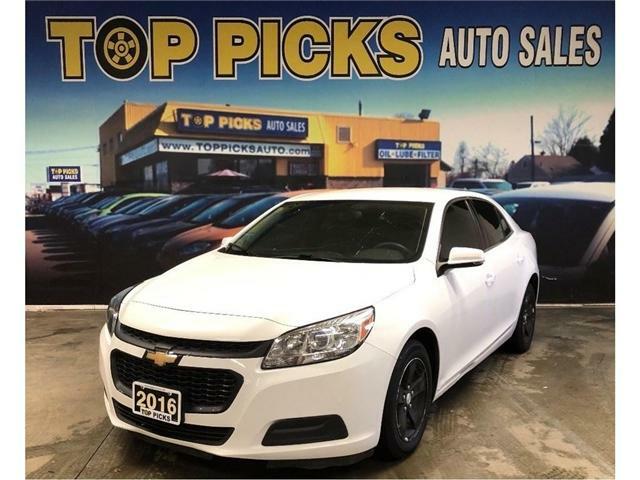 $35,962 x 72 Months @ 6.9% APR (estimated financing rate, cost of borrowing $8,003). $0 down payment. One Owner, Accident Free, Certified! 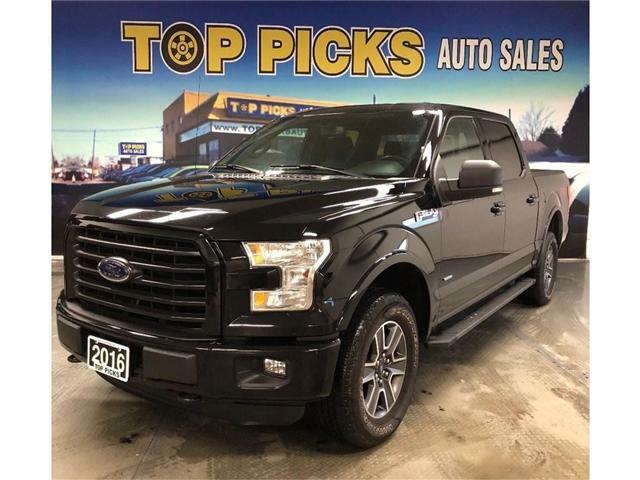 XLT Sport, Crew Cab, 4x4, 18" Wheels, Power Group, Buckets & Console, Navigation, Back Up Camera, Heated Seats, Keyless Entry, Remote Start, Fog Lights, SYNC Bluetooth, & Much More! XLT, Crew Cab, 4x4, Low Kms, One Owner! 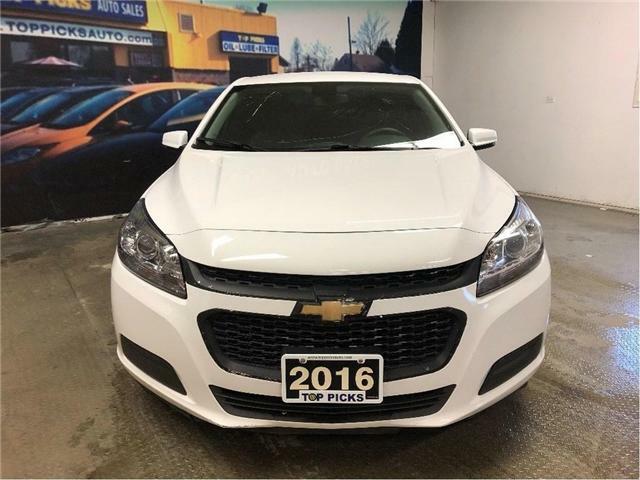 $32,877 x 72 Months @ 6.9% APR (estimated financing rate, cost of borrowing $7,317). $0 down payment. 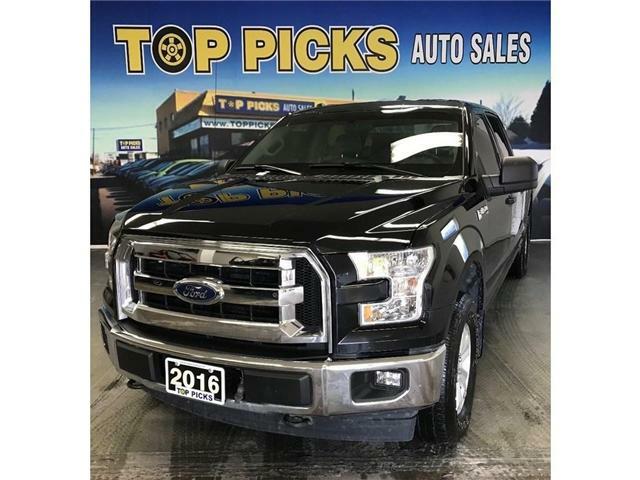 XLT Crew Cab, Power Group, 5.0 Liter V8, Sync, Keyless Entry, Alloy Wheels, Cruise Control, Tilt Steering, Back Up Camera, 4x4, Traction Control, Fog Lights & More! 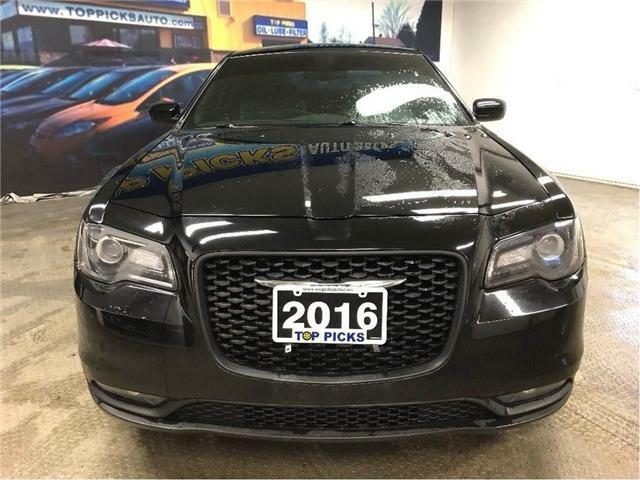 One Owner, Clean Carproof, Low Mileage & Certified! 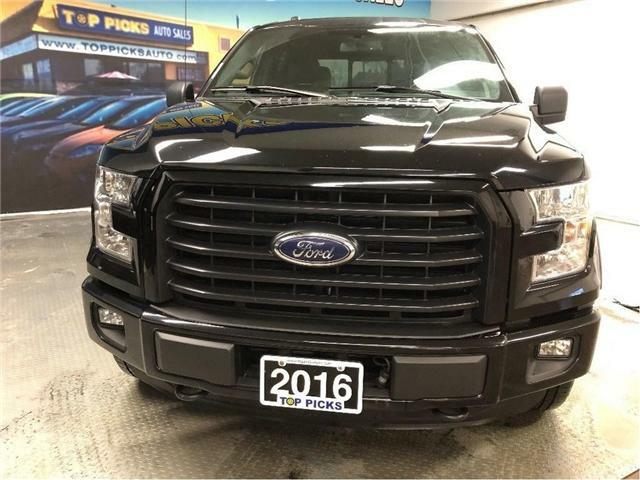 XLT Sport, Crew Cab, One Owner, Clean Carfax! $34,828 x 72 Months @ 6.9% APR (estimated financing rate, cost of borrowing $7,751). $0 down payment.